In addition Katherine was awarded the William Houston Gold Medal from the Royal College of Surgeons of Edinburgh for the most outstanding exam performance of 2000. 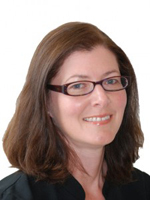 Katherine is passionate about her job and takes pleasure in helping people of all ages enjoy their special days, anniversaries, job interviews, weddings, birthdays and holidays by giving them the smiles they have always wanted. This is one investment that will not only make that day special, but many more to follow. So whatever the occasion, if you want a confident smile – perhaps we can help. Who can have them? Almost any person who is suitable for fixed traditional braces is suitable for invisible lingual braces. There are a few exceptions however small mouths are not contraindicated! Am I too old? – Definitely not. What are the advantages? They are completely invisible, no one will know. They do not have to be removed for special occasions so that your treatment continues but it’s your secret. You tell people only if you want to. What are the disadvantages? As with any brace there is mild discomfort to start with which eases after a few days . There are some mild speech problems for a couple of weeks . They are custom designed and made specifically for you. Your brace cannot be used for anyone else. It is a bespoke brace and so the fee is higher. This will be discussed at your treatment planning appointment and will depend on what your teeth require. How long will treatment last? That will depend on your type of teeth crowding but lingual braces will on average take a similar time to any other fixed brace. It may feel quicker as no one can see it! Who can have them? Anyone who is suitable for conventional fixed braces . Am I too old? Definitely not. What are the advantages? 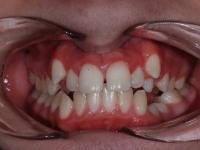 They are far less visible than standard braces and start with white coloured wires. We start your ceramic braces using special white ties which are also resistant to staining! However at times there will be clear parts that we may need to add that may stain – we will warn you beforehand. 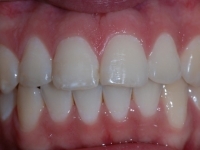 Many people feel that these are invisible braces as very few people notice them. We would call them ‘much less visible’. They are a great alternative for those who do not want lingual invisible braces but who do not want metal braces. What are the disadvantages? There are very few that are specific to the ceramic clear brackets. They can stain after certain foods at times but this will be explained and at those times we advise just to avoid curry, supernoodles etc until we tell you it is stain resistant again! How long will treatment last? A similar time to conventional braces. Prices start from £2,150.00 or you can pay on our interest free credit scheme. Who can have them? Anyone with healthy teeth and gums and a dentally fit mouth. You do not need to have all your teeth and sometimes braces can be used to move your existing teeth to enable your dentist to place a bridge or implant in a better position. What are the advantages? They are the cheapest form of fixed braces. They can be customised with colours! They are similar to other braces and so no one will ask what you are wearing? However because braces are more common now we find our patients telling us that as no one is noticing their metal braces with the colours – they are coming back for brighter colours so that more people will notice!! They are visible (however many people prefer this!) and as with all braces there is some initial discomfort. Speech is not a problem as there is no brace on the inside of your teeth. 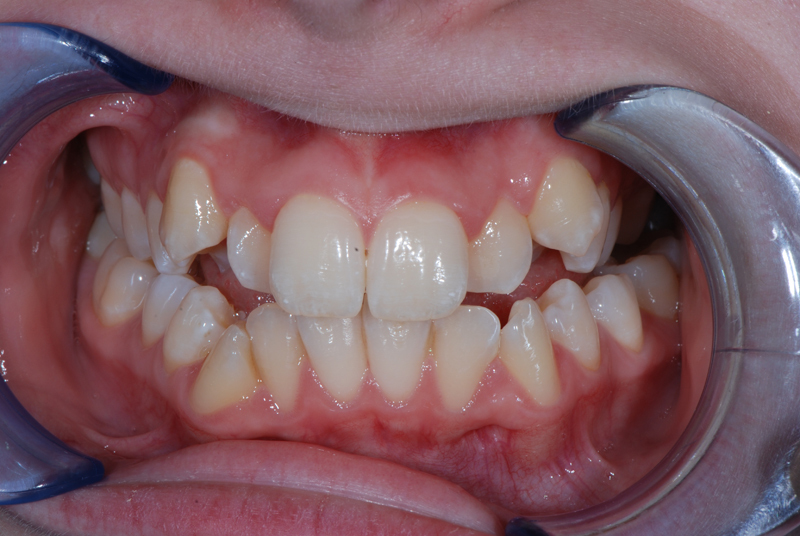 On average a teenager requiring upper and lower fixed braces will wear them for about 12-18 months, but this may be up to 24 months if teeth need to be removed. Many adults having the same type of treatment will have a similar treatment time. Sometimes age does not make the process any longer. Everyone is different. If the teeth are improving, treatment is continuing, braces are being cared for and oral hygiene is good, then most people will finish treatment with active braces within two years. After this they will need to wear retainers. 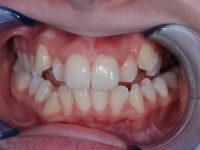 These are clear removable braces that gently push the teeth into position. 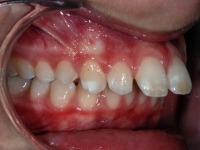 They are suitable for milder forms of crowding where there are no problems with the ‘bite’ of the teeth. We are a specialist orthodontic practice and offer every type of orthodontic brace that may be necessary. Sometimes we see younger children who require a little time with a removable brace to adjust a tooth that has grown in the wrong way. 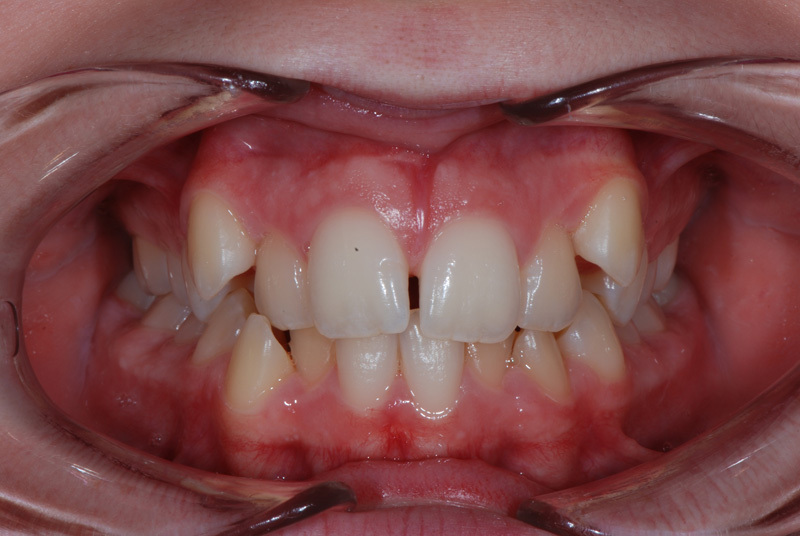 These are often short treatments to just make a small improvement whilst we wait for the rest of the teeth to grow in. Treatment time depends on the problem but is usually months rather than years. 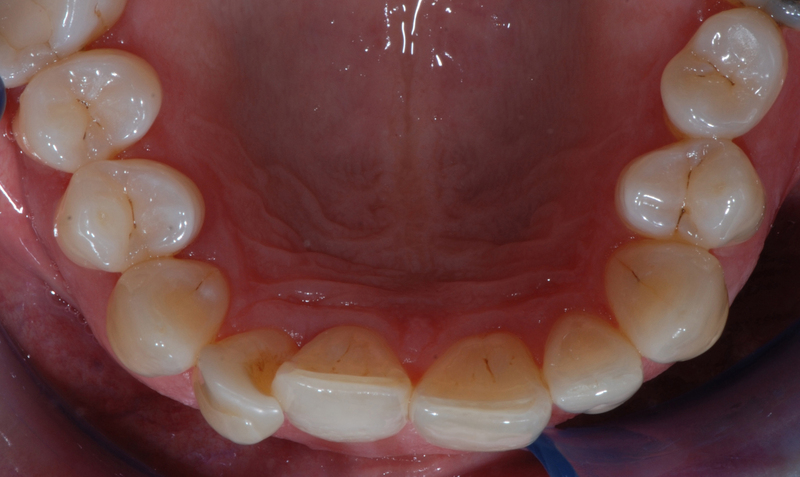 Sometimes there is a problem with the upper and lower teeth meeting correctly. This may be due to a ‘bite’ problem. This can often be improved considerably or sometimes corrected in children and younger teenagers with a functional brace. 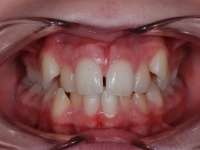 After fixed braces the teeth require settling and retaining. 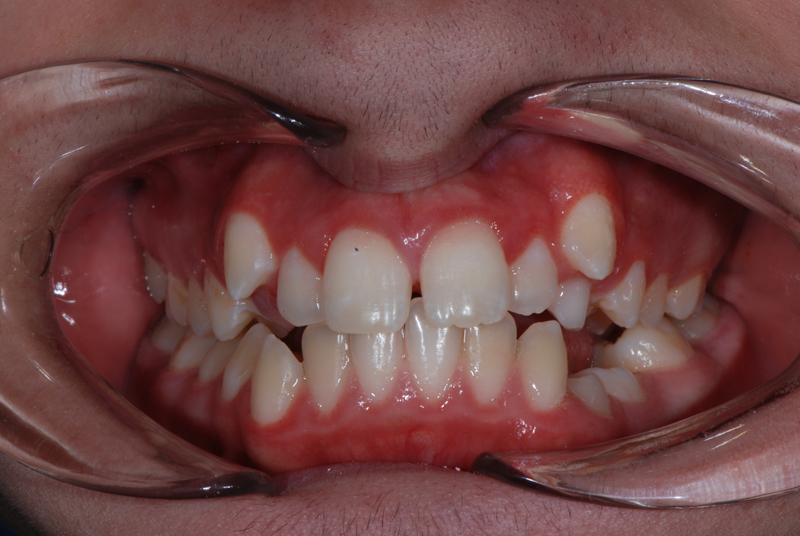 Retainers hold them in their corrected positions. There are many types of retainers, which is anything that will ‘hold’ the teeth and prevent them from returning to their original position. 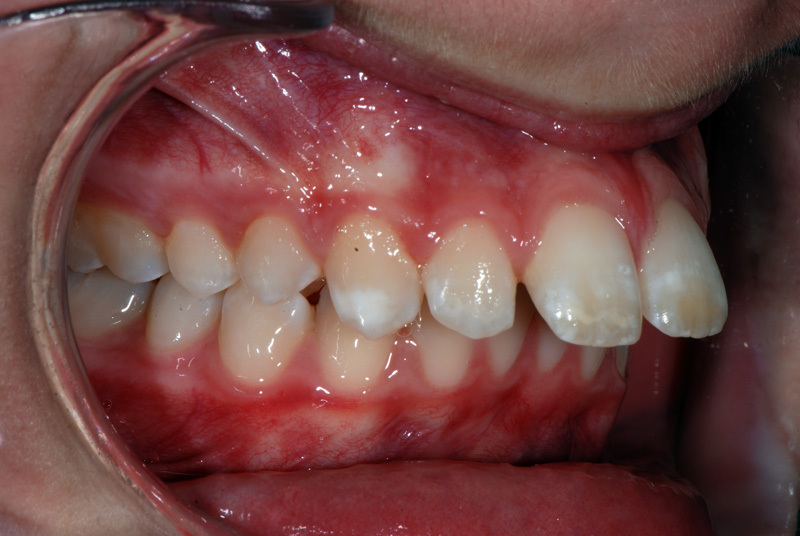 Retainers may be fixed wires or removable clear or wire type braces. Often a combination is advised and this will depend on the original position of your teeth, how they were moved and where they have moved to. For patients wishing a quicker treatment time Oraprime Orthodontics was the first specialist orthodontic practice in the north east to introduce the Acceledent system. 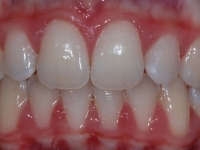 This is a vibrating bite plate used every day for 20 minutes which studies have shown to reduce treatment time by upto 4-6 months in some and greater times in others. We provide orthodontic mouth guards, custom orthodontic mouth guards and mouth guards for those not wearing braces. Prices vary depending on the type and on the colour or design required. Mouth guards are advised for all contact sports but also recommended when extreme mountain biking, skate boarding and any sport or activity where trauma to the teeth is likely. You only have one set of teeth – they should be protected! We take snoring and related disorders so seriously at Oraprime Orthodontics that we have a Specialist Snoring clinic called the Snoring Centre run by consultant Ear Nose and Throat surgeon Mr Murray Waldron. Snoring is no laughing matter and there are now a number of assessments and treatments available to those who suffer with it. Mr Waldron will sometimes recommend a special night time appliance to help reduce or stop snoring. These are designed and fitted by Oraprime Orthodontics after bespoke fabrication at our chosen laboratory, depending on the type of appliance recommended. There are a number that may be suitable and this will be discussed at consultation. Thank you so much for my beautiful new teeth! i really appreciate all your fantastic work and will be looking after my teeth very well! Thank you so much for my lovely teeth!